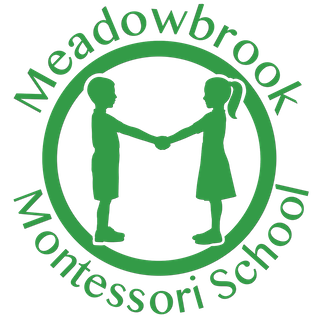 Our Parent & Toddler sessions provide an excellent introduction to Meadowbrook and the Montessori approach to education. Toddlers are eligible to attend from the time they can walk confidently until the time they are ready for pre-school at around two and half to three years of age. We also offer more advanced pre-school & parent sessions and parent education sessions – all from our central Marlow site in Buckinghamshire. All sessions help to increase the parent’s awareness of the child’s capabilities with a view to transferring this understanding to the home environment. We also notice that by having this special time each week (without the interruptions usually experienced at home) parents forge even closer relationships with their toddlers or pre-school child. Located in our Marlow-on-Thames venue at Christ Church, Meadowbrook’s Parent and Toddler sessions offer something completely different to ‘playgroups’ or traditional mother and toddler groups. The emphasis is on catering for the child’s urge towards independence and on faith in the child’s abilities. 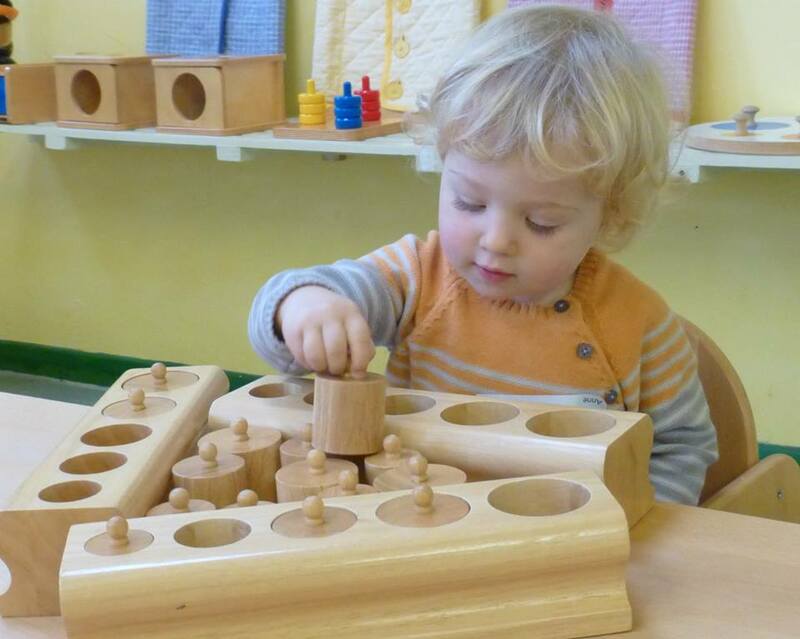 Maria Montessori believed that ‘play’ and ‘work’ are interchangeable concepts, that every experience in the child’s life is of value and that both play or purposeful activity form equally parts of their growth and development. As Montessori once said, “an adult works to perfect his environment, a child works to perfect himself”. Both the Parent & Toddler & Pre-School & Parent sessions take place in a room which contains child-sized furniture and specially designed Montessori activities and materials suited to the children’s physical proportions and their stage of development. 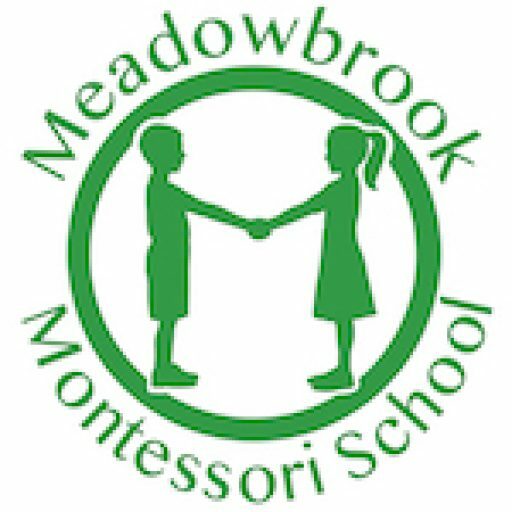 One of Meadowbrook’s highly experienced Montessori teachers facilitates each session and the parent education groups are run by Meadowbrook’s Director of Education, Serena Gunn. The same parent or carer must attend with the child for two hours, once a week, in an environment set up to facilitate the child’s growing need for independence. This lays the foundations of future learning and ensures that children (and their parents) are well-prepared for the the next stage.